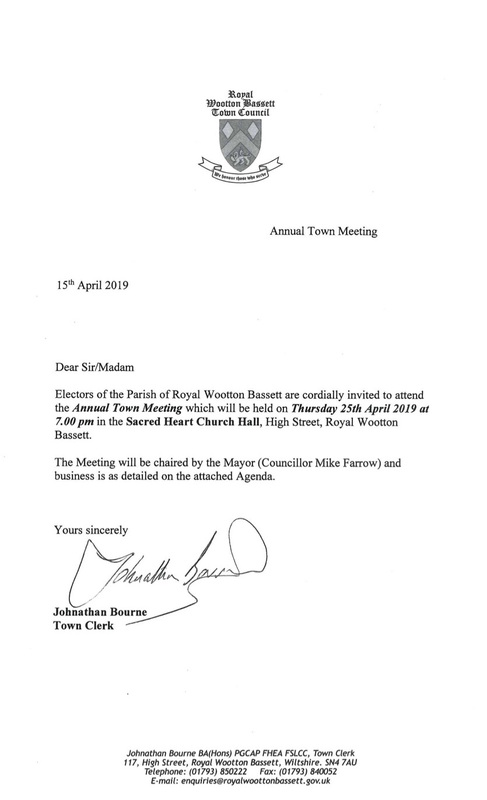 Residents are welcome to the Annual Town Meeting on 25th April 2019. Please Note the venue is Sacred Heart Church Hall. See poster below for more details.